Sharing videos on Facebook is best part of spreading tutorials or ideas with people. As we use YouTube and many other videos sharing services where we can only watch video online but not able to download. But from all other services videos can be downloadable with Internet download manager (IDM). For Facebook videos IDM don’t works so to download Videos is not possible directly. 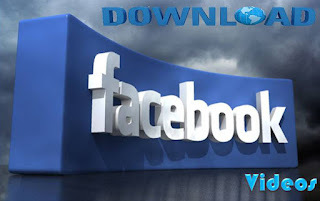 Due to Facebook privacy normal downloading software are not able to download videos from Facebook. So Don’t worry here is the solution of this problem. 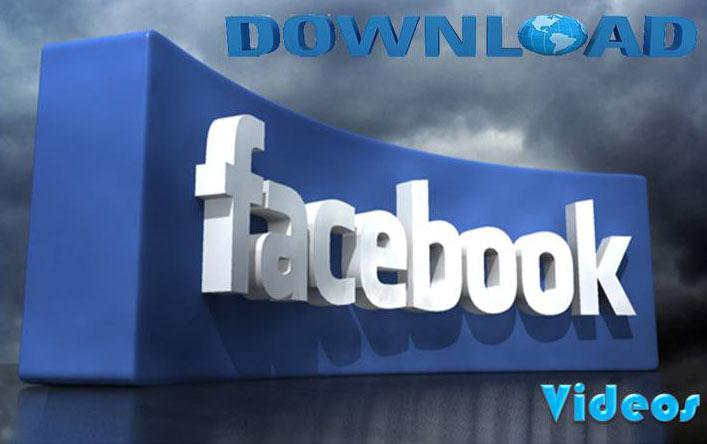 If you want download Facebook videos easily then follow below given steps. Here i only explained the steps for downvids.com. Process is almost same for savefrom.net also.